Why Shankarpally is the Best Investment Hotspot in Hyderabad? Hyderabad is among the most unique cities in the country; a city steeped in culture, tradition and architectural beauty. Along with its rich heritage, the city is also becoming one of the fastest growing technology hubs in India. Much of this progress is happening in North West Hyderabad, near one of its most burgeoning localities: Shankarpally. Home to massive IT and ITES corridors, this area is growing at an unprecedented rate, attracting investors from across the world. Here’s why you should become a part of Shankarpally’s growth story. Cyberabad, India’s largest planned cyber city is also one of the country’s most important technological growth zones. Multinational companies such as Amazon, Facebook and Google have set up offices here, fuelling development in the area. Shankarpally’s close proximity to Cyberabad is one of the biggest factors driving its growth. The proposed 4 lane highway along with the 100 feet road will bring Cyberabad even closer to Shankarpally, turning it into one of the most important investment destinations in Hyderabad. Shankarpally’s rapid development has led to the establishment of various educational institutions and recreational facilities around the area. Reputed schools such as Global Indian International School, ZP High School and Indus International School in Shankarpally make this a great locality for families. There are also prestigious colleges like IIT and St. George College of Education within the area. Shopping complexes, as well as the Lahari Resort offer residents of Shankarpally a perfect way to spend their free time. 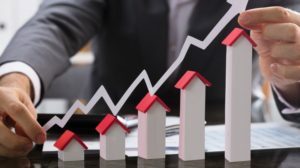 If you aren’t considering the future growth potential of a property, then you are making a serious mistake while investing in real estate. The West Zone of Hyderabad, where Shankarpally is located, accounts for about 60% of housing units under construction. Additionally, Shankarpally has the distinction of being very close to Cyberabad, and easily accessible to other parts of the city. Both these factors combine to make investments in Shankarpally one of the most lucrative and risk-free areas for residential investments. While future growth is undoubtedly important, a home which offers you every convenience in the present is equally essential. At Shankarpally, you will have the most beautiful residential spaces to choose from. 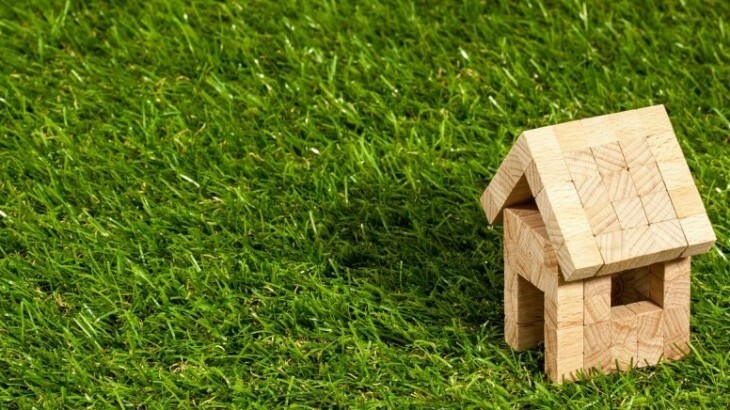 Loftline by House of Hiranandani is the most coveted property in Shankarpally, with future price appreciation poised to be 150% higher than the rest of the locality. Our residential plots in hyderabad also come with every modern luxury you can possibly ask for, from air-conditioned gyms to sports facilities like badminton and basketball courts. Guaranteed power and water supply also makes each day at Loftline by House of Hiranandani a joy to live in. At House of Hiranandani, we offer you an unparalleled luxury living experience. 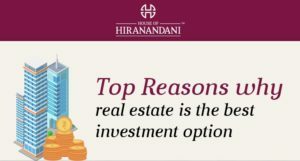 If you are considering investing in property learn more about our exclusive residential plots available at Shankarpally by House of Hiranandani.